Leaving a review on iTunes is the best way to help us grow our audience! Here’s how you can leave us a review in 5 easy steps! 2. 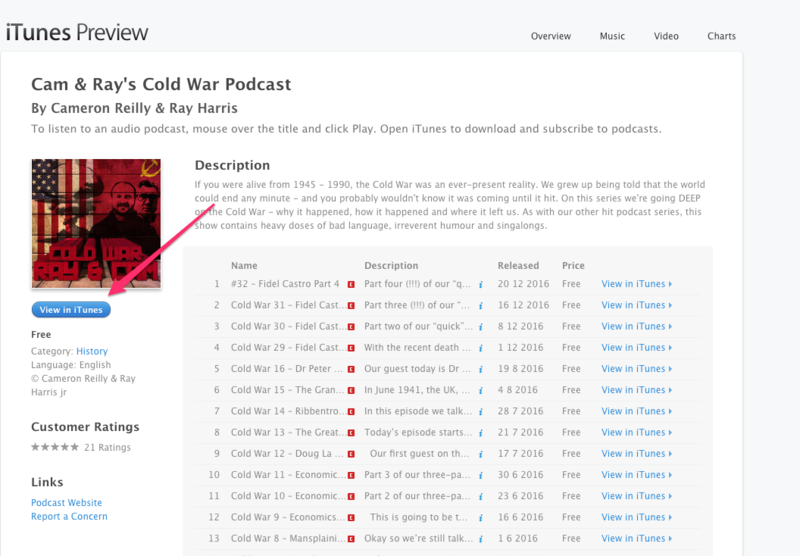 Click the “View in iTunes” button as shown in the picture above. 3. That will open the iTunes app on your computer. 4. Click the “Ratings and Reviews” link as shown in the picture below.